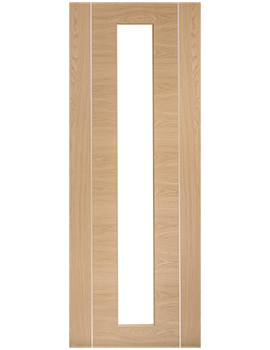 XL Joinery has become one of the most prestigious names in the Builders Merchants and Retail sectors, with its high-quality wooden doors and associated products. Over the past 25 years, the company has transformed homes with their innovative and vibrant product range. The company is passionate about environmental sustainability with over 90% product certifications from FSC® or PEFC™. They ensure that all their products are sourced from environmentally safe sources and are not illegal. Their constantly evolving product range helps you make your home perfect through innovation. The company believes that ‘Not all doors are the same’. 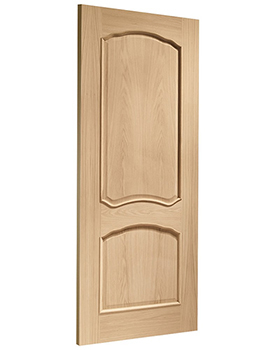 There are various features that give any door its special touch. XL Joinery brings its product range fashioned with expert craftsmanship that looks new for years to come. 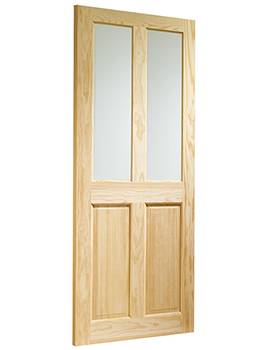 The company, a leader in providing door supplies, provides over 400,000 doors every year. 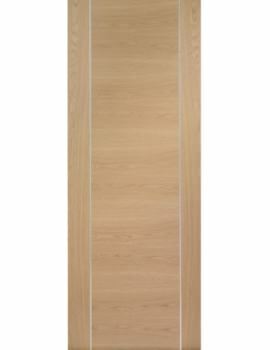 The company keeps providing stunning doors to its customers that can simply transform your home into a masterpiece. 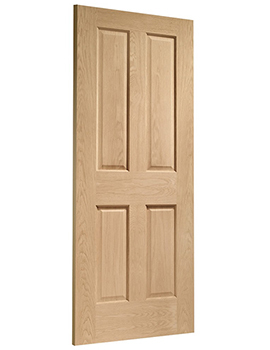 The doors are available in a variety of materials for you to choose from, like Oak, Hardwood and much more. They have elegant and contemporary to classic and modern styling in their doors to suit all your requirements – suiting all a simple minimalism or cosy country cottage type to commercial spaces. 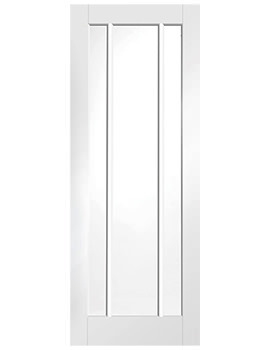 Each of their doors is manufactured to the highest standards, and out of the most reliable materials and quality fittings. 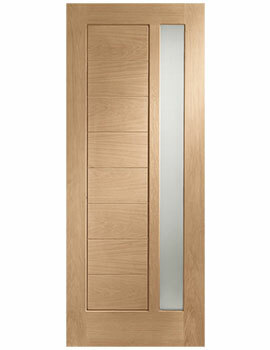 Internal Doors: The Company’s collection comes with an array of styles and materials to suit every taste. 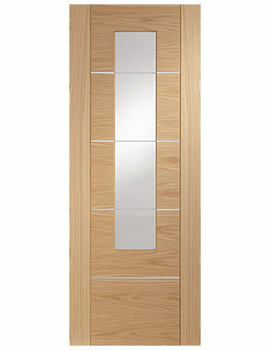 These doors can simply spin an ordinary setting into an extraordinary one by giving them an exceptional finishing touch. 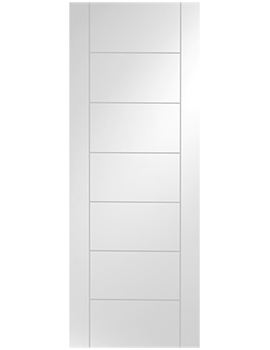 External Doors: These doors give you something just more than functionality – an amazing first impression. They are safe and sturdy, but with a stunning look and exceptionally high standards of creation ensuring that they last for years. 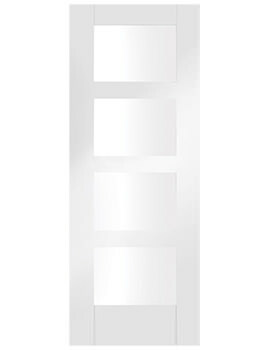 Room Dividers: The idea of a divider is to bring flexibility to a room without actually using walls to separate rooms. 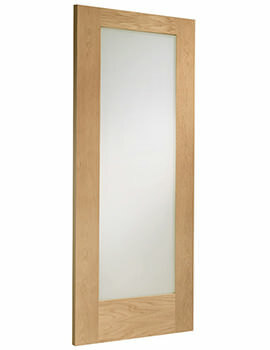 They have a huge range of divider options to choose from. 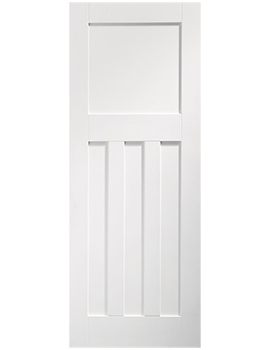 Finishing Touches & Accessories: Sometimes, doors do require certain decorations to bring in the oomph factor. They have an extensive collection of internal and external door accessories, designed especially to match their full range of products. These accessories help you bring forth the stunning look for your interior. Bespoke: There are homes that share their own quirks or charms. 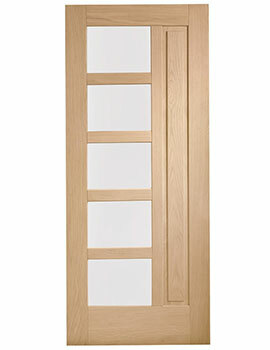 To fit into those unique features, XL Joinery brings their bespoke services to fit that custom sized door you have. Why Select Buildworld for XL-joinery Products? 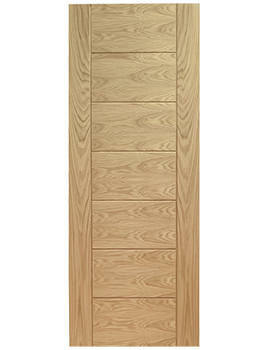 Buildworld aims to deliver the top quality XL Joinery products at the most competitive prices. 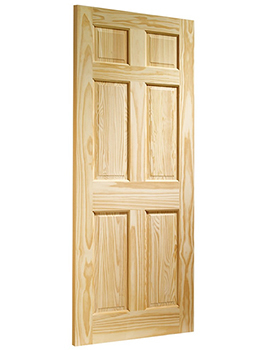 We help you find the perfect environmentally friendly door for your home without breaking the bank. Here at Buildworld, you will find a wide variety of XL Joinery products to fit your building requirements. We give the best possible choices at the best possible prices. We are a one-stop shop for all your door and door accessory needs, with a wide array of selection in sizes, door types and glazing styles.